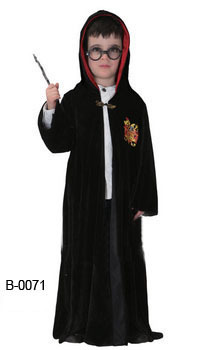 Child size Harry Potter costume robe and character glasses. 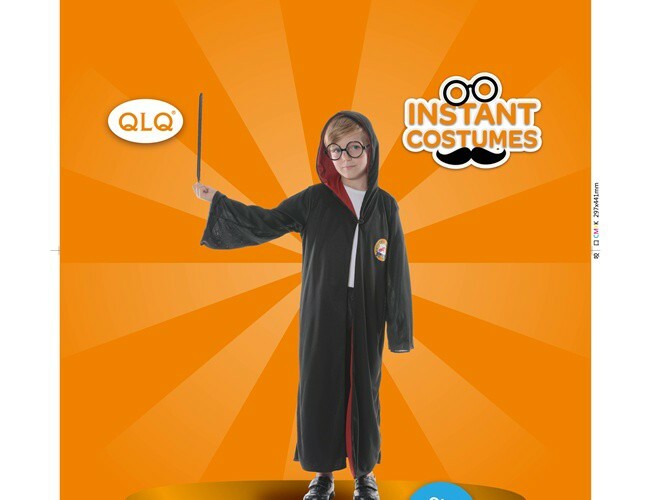 Harry Potter styled childs Magician costume which includes a robe, magic baton and glasses. 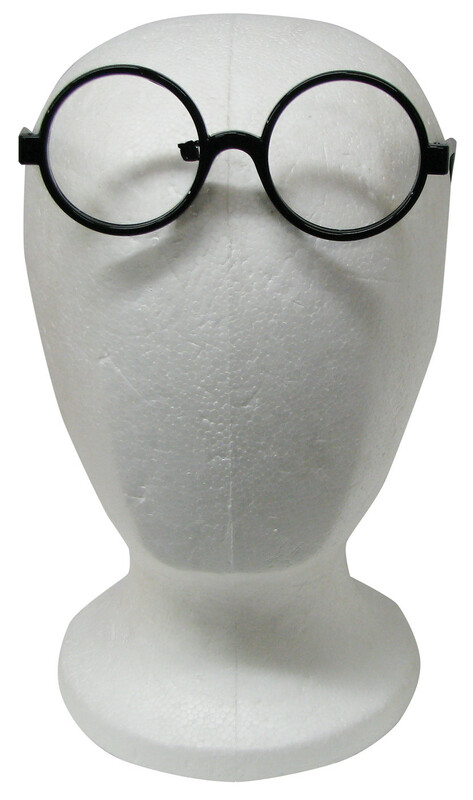 Harry Potter style round black rimmed glasses. 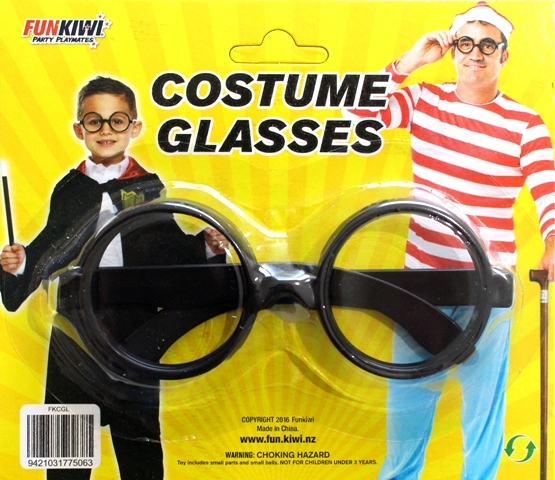 Harry Potter or Where’s Wally styled character black rimmed glasses. 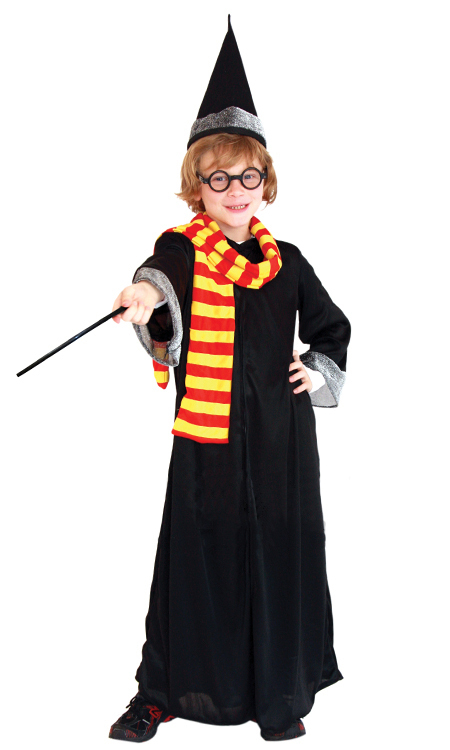 Famous Harry Potter styled wizard character magic stick. 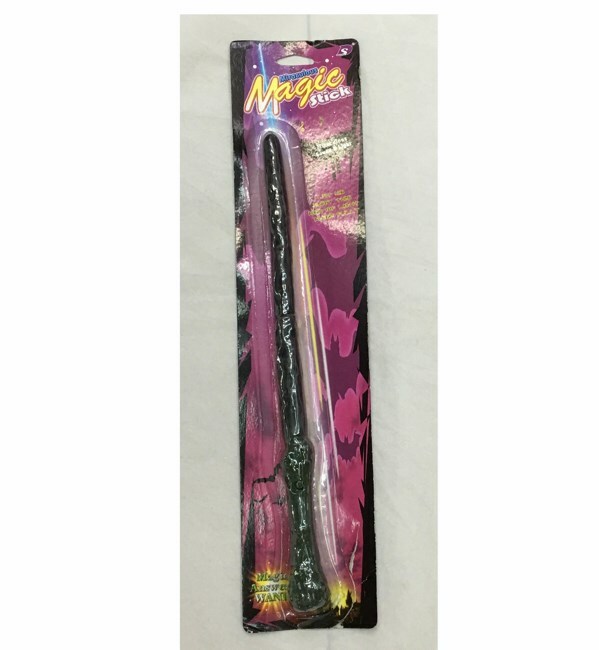 Brown wizards wand. 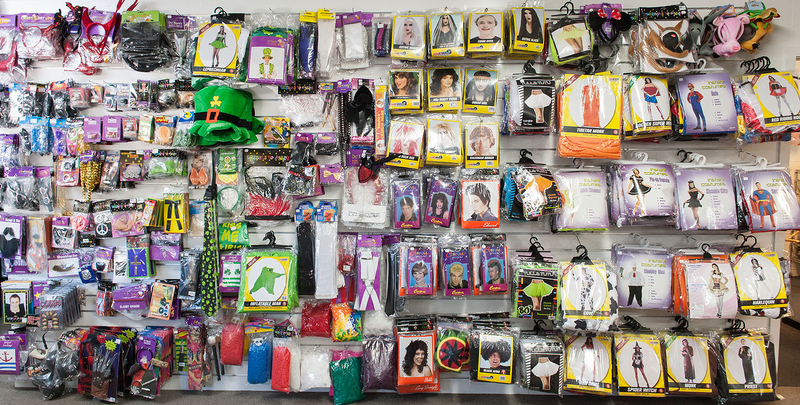 Add to your Harry Potter costume. 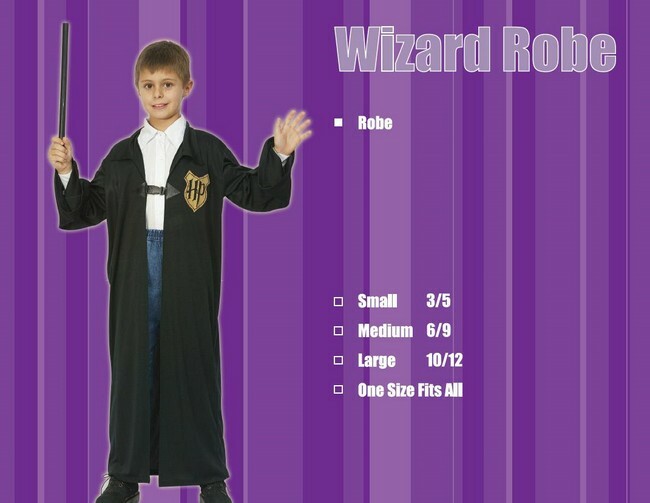 Childs wizard robe with Harry Potter emblem. 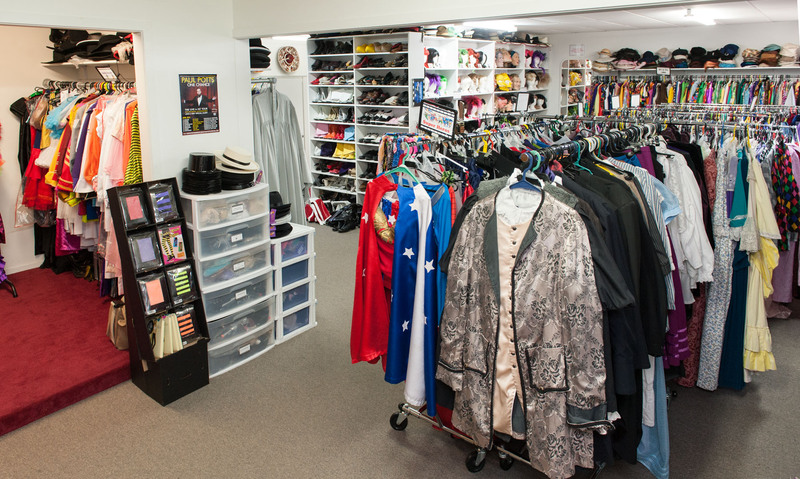 Harry Potter would love this wizard stick to razzle up some magic.